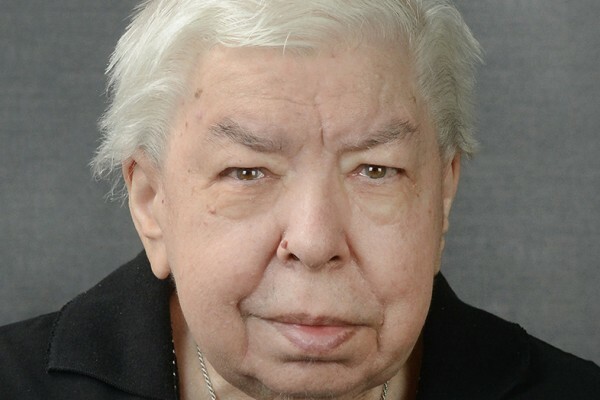 Sr. Dominic of Mary Queen and Mother (Irene Ciuzycki), 90, died on March 22 in the 74th year of her religious life at Our Lady of Loreto Convent (Holy Family Manor), Pittsburgh. The wake will take place from 3:00-6:30 PM on Sunday, March 24, 2019 at Holy Family Manor Chapel, 301 Nazareth Way, Pittsburgh, PA 15229. Mass of Resurrection will be celebrated at 1:00 PM on Monday, March 25, also at the Manor Chapel.